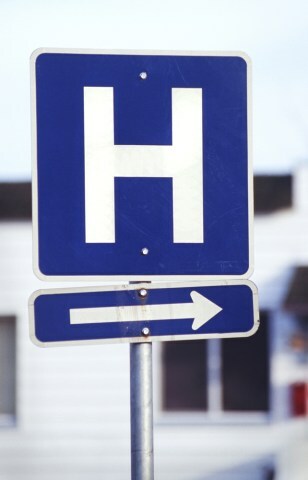 Q&A: Why don't hospitals display rates? Why don't hospitals display their rates? Our expert says it's because there is no connection between what a procedure costs and what they bill.